HOBAO DC1 1/10 RC TRAIL CRAWLER KIT. 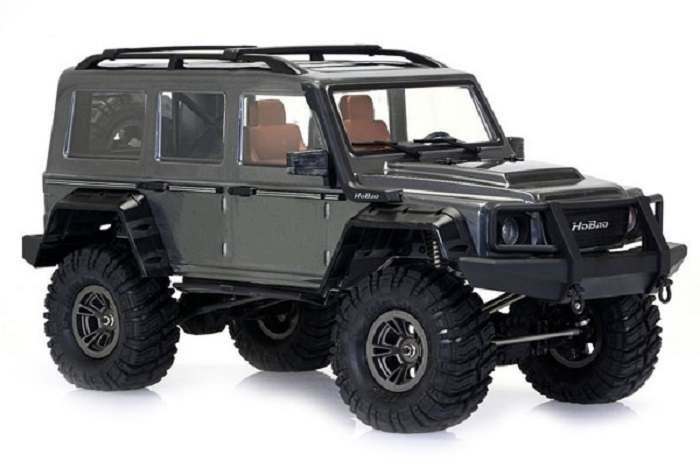 Get ready for a new addition to the expanding trail crawler scene with the DC1 from HoBao. Featuring some exciting design features coupled with HoBaoΆs well known quality, ruggedness and value, the DC1 may well be the rig that ticks all the boxes for value and performance.